Michele's personal, inspiring story tells of a time when she's been through hell and back. 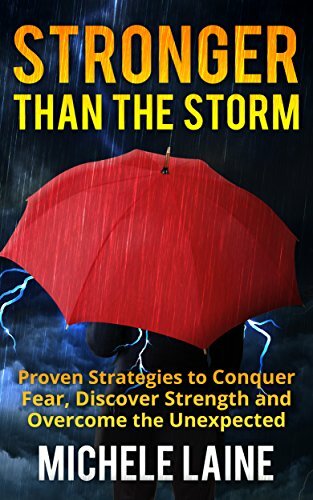 It's a must-read for anyone who's been through (or going through) a tough time and in need of new perspective, tools, strategies, and ideas on how to overcome unexpected and unfortunate events. The Survivors Toolkit included is the ultimate survival guide for everyday living!